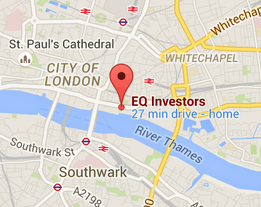 EQ has developed a market-leading client portal, providing a detailed overview of all your investments in one place. Online access to your important documents. Our online financial health check is an easy way to measure your financial well-being. 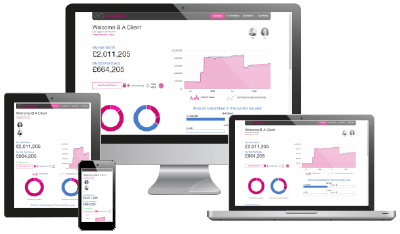 It will give you an overall Financial Fitness Score that shows how secure and flexible your finances are – now and in the future, while flagging up anything that’s obviously missing from your financial plan.